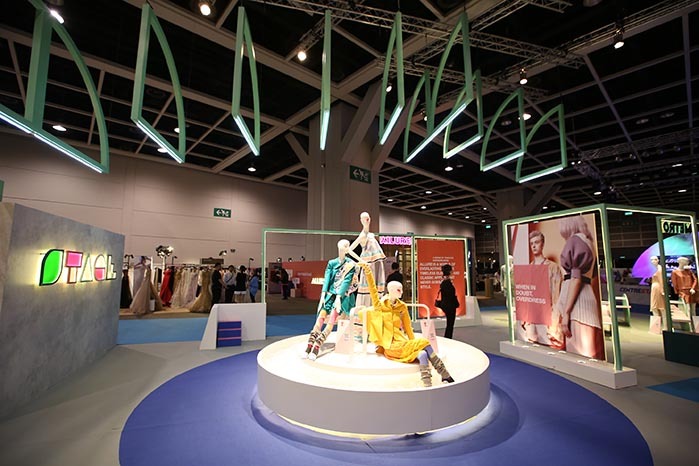 Organised by the Hong Kong Trade Development Council (HKTDC), the international fashion trade show CENTRESTAGE will take place from 5-8 September at the Hong Kong Convention and Exhibition Centre. Last year, the show was talk of the town attracting exceptional fashion brands, designers, buyers, media and fashion enthusiasts. 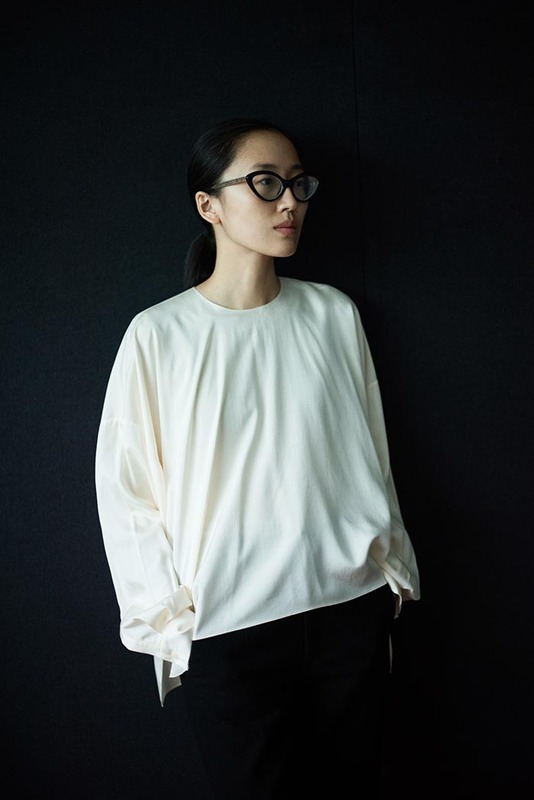 The HKTDC organises CENTRESTAGE with an aim to reinforce Hong Kong’s position as a vanguard for fashion. 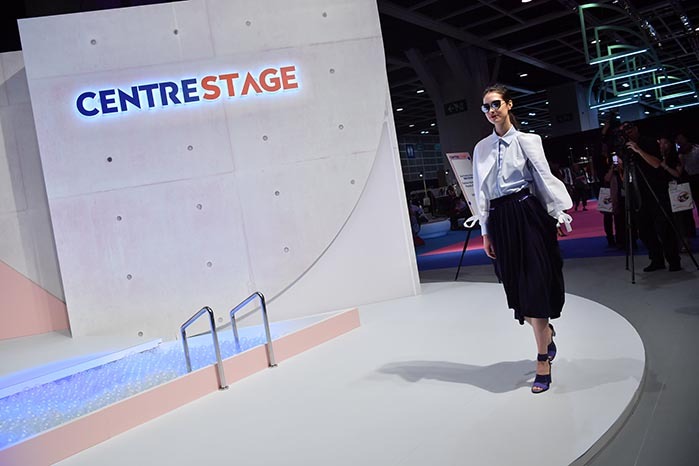 With Hong Kong’s role as a two-way investment and business hub for Asia, CENTRESTAGE is an ideal platform for fashion brands to tap into Chinese and global markets. 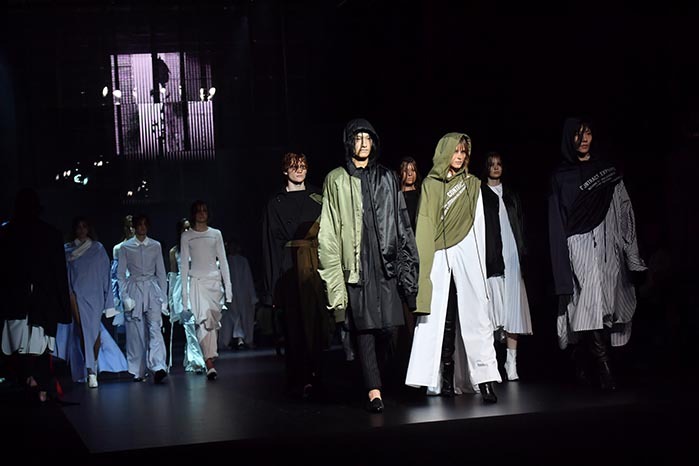 Setting as a fashion promotion and launch platform in the region, the event will continue to turn the wheels of Asia’s fashion industry with over 220 sought-after international and fashion brands this year. Under the theme of “Tomorrow Lab”, exhibiting brands will be housed under three thematic zones: ICONIC, ALLURE and METRO, revealing upcoming season’s wardrobe must-haves. 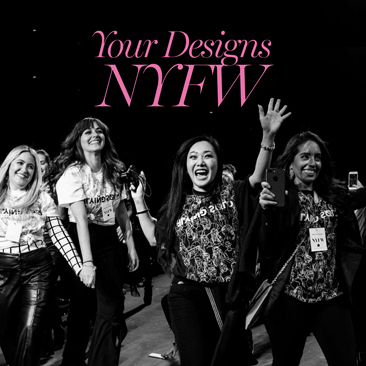 An array of spectacular events will be arranged, including some 20 captivating runway shows, designer sharing sessions, trend forecasting seminars, networking events during the show period. On 5 September, the glamorous opening gala show CENTRESTAGE ELITES will present SS19 collections from three celebrated designers in Asia, namely HiromichiOchiai of FACETASM (Japan), Cyrus Wong and Julio Ng of IDISM (Hong Kong) and Min Liu of Ms MIN (Chinese mainland). 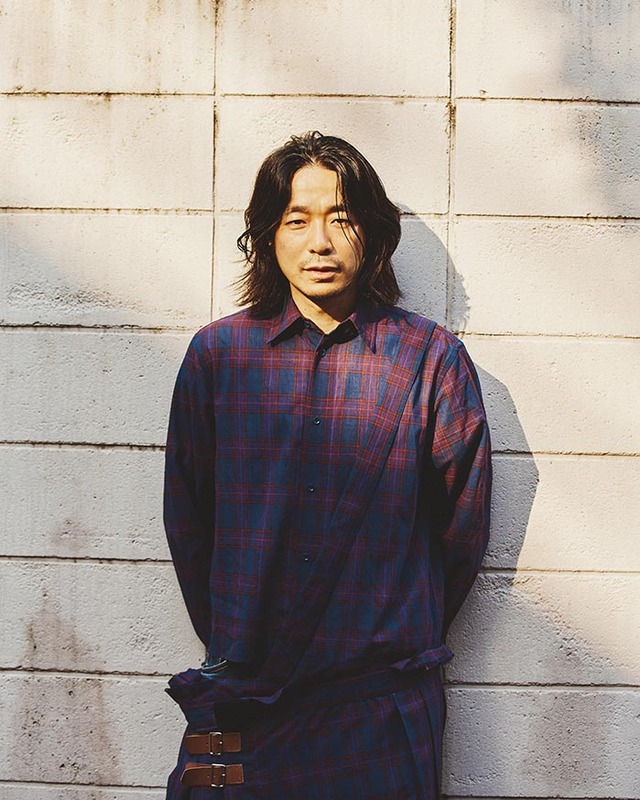 HiromichiOchiai, designer for hot Japanese fashion label FACETASM, will present at Hong Kong’s runway. The name FACETASM comes from the word “facet”, implying that each piece has different sides or different meanings. The brand believes in discovering new perspectives and embracing new challenges while not sticking to the rules. 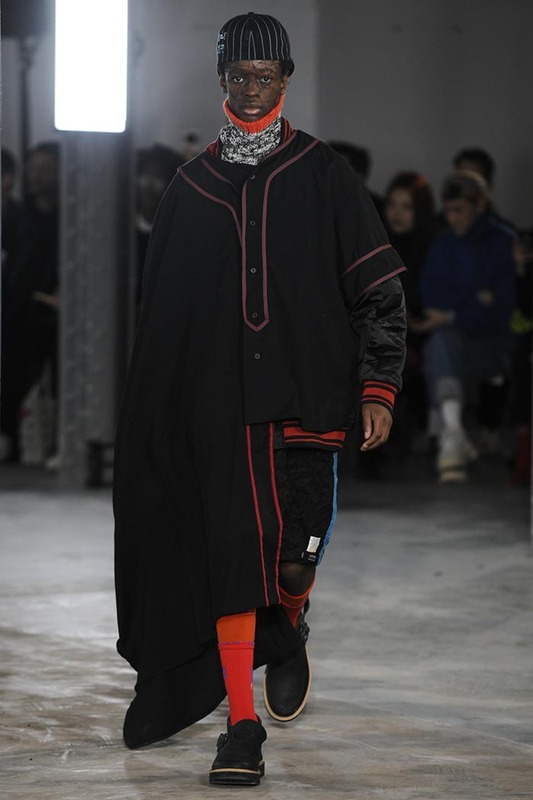 Mr Ochiai was elected for the finalist at LVMH Prize in 2016 and finalist at ANDAM Prize in 2018. 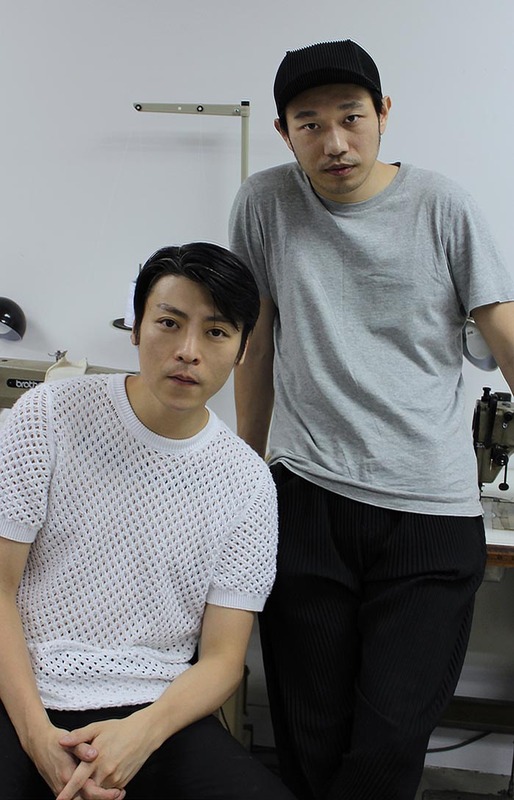 Representing the cream of the crop of local design talent, Hong Kong-based Cyrus Wong and Julio Ng co-founded IDISM in 2016. 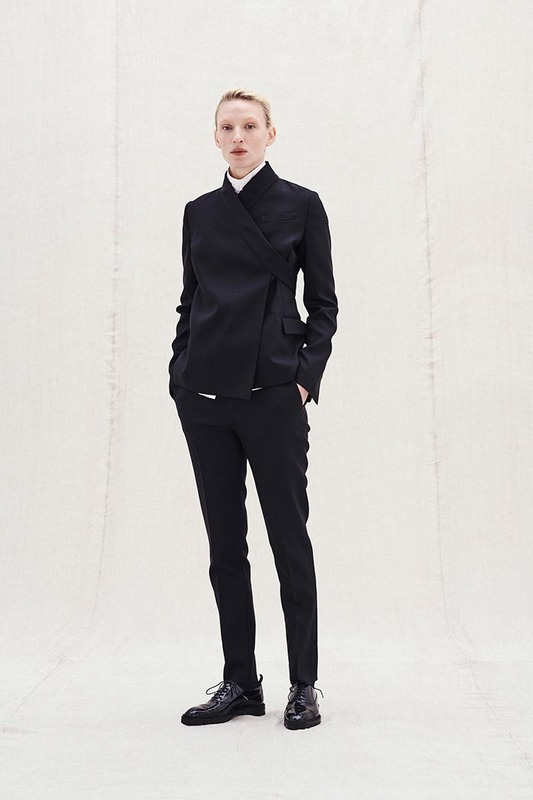 With a hint of surprise juxtaposing the label’s elegantly minimal aesthetic, IDISM was created for the spontaneous lifestyle of the contemporary city woman. 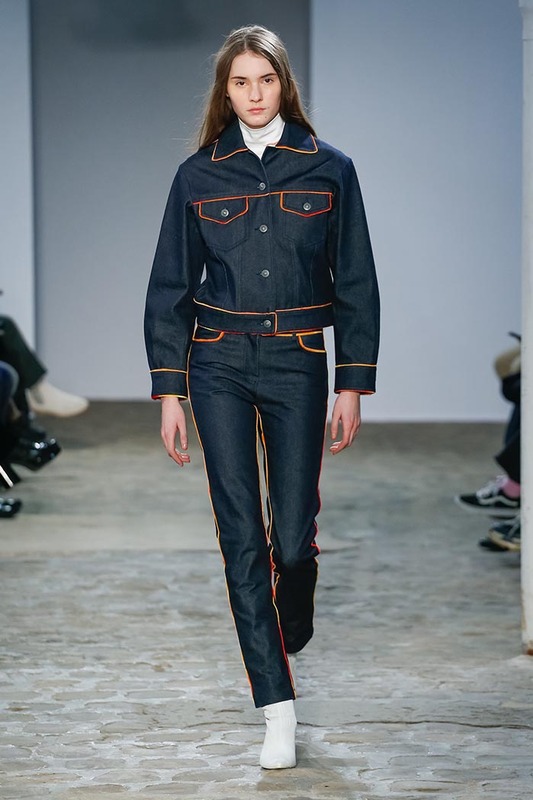 The label was selected as one of Vogue’s Talents in 2017, while also being named “The future of Asia” by China’s youthful media powerhouse, YOHO!, during the same year. 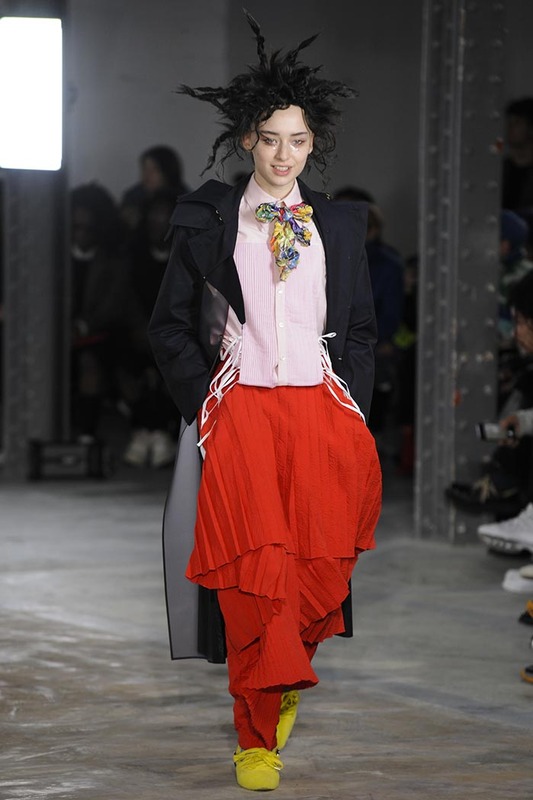 Representative from the Chinese mainland is Ms Min by Min Liu, who is one of the brightest stars in China’s flourishing fashion scene. The word “Ms” combines “Mrs” and “Miss”, a modern salutation representing an independent woman. 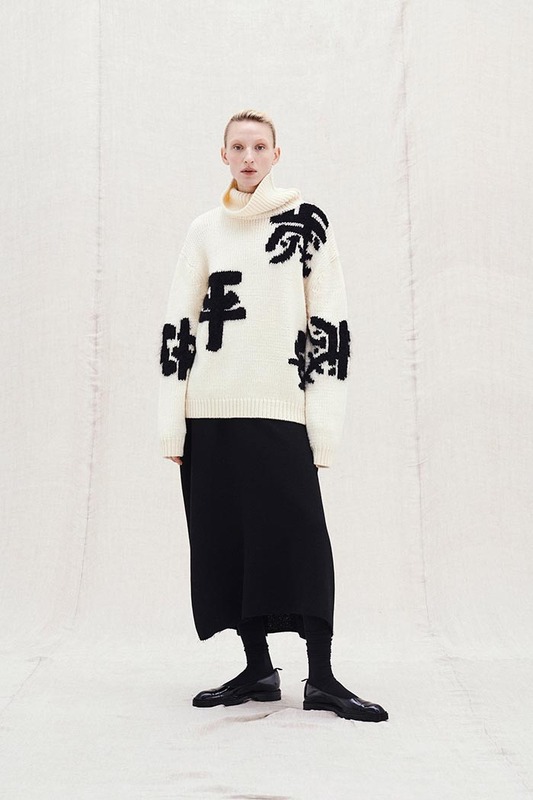 “Simplicity with a twist, romanticism with an edge, modernity with classicism” are the brand’s DNA. 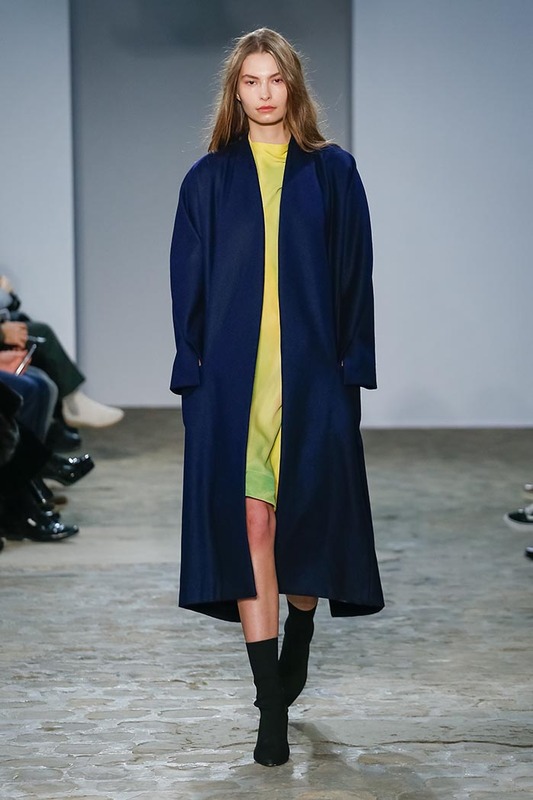 Ms Liu was shortlisted for the prestigious LVMH Prize in 2016, and Ms MIN has become a highly sought-after label with top-tier retailers such as Lane Crawford, Opening Ceremony and Saks Fifth Avenue stocking its collections. 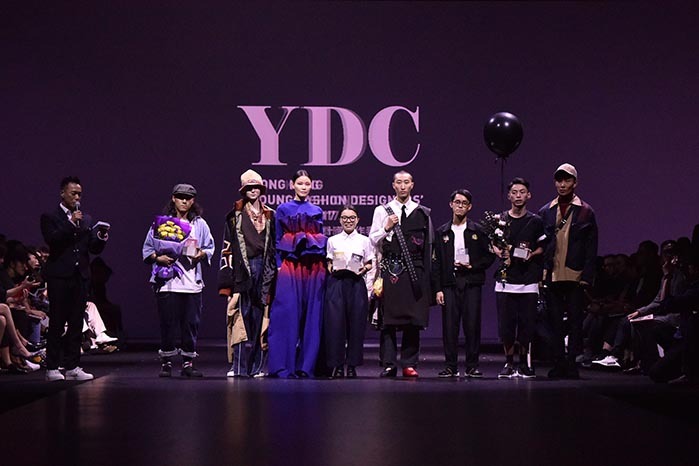 The Hong Kong Young Fashion Designers’ Contest 2018(YDC), which has been a cradle for local design talents, will be held on 8 September as the finale of CENTRESTAGE. 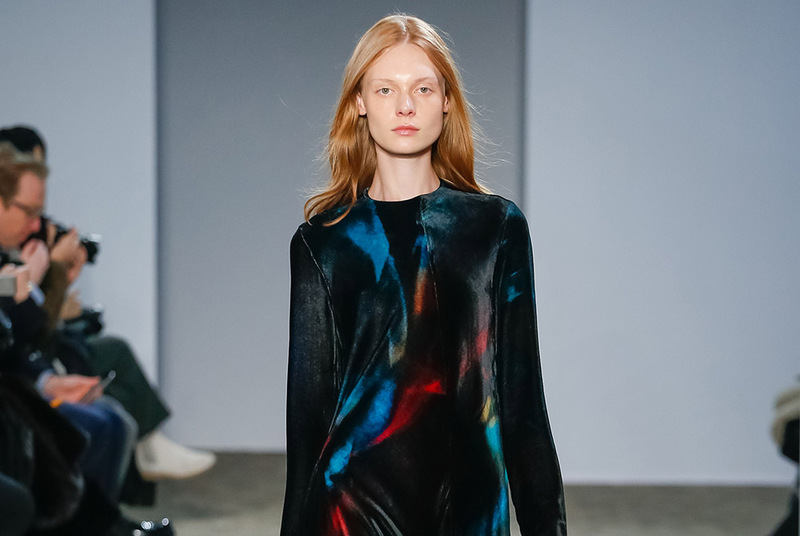 Sixteen shortlisted designers will compete for the top three awards, as well as the New Talent Award and Best Footwear Design Award. 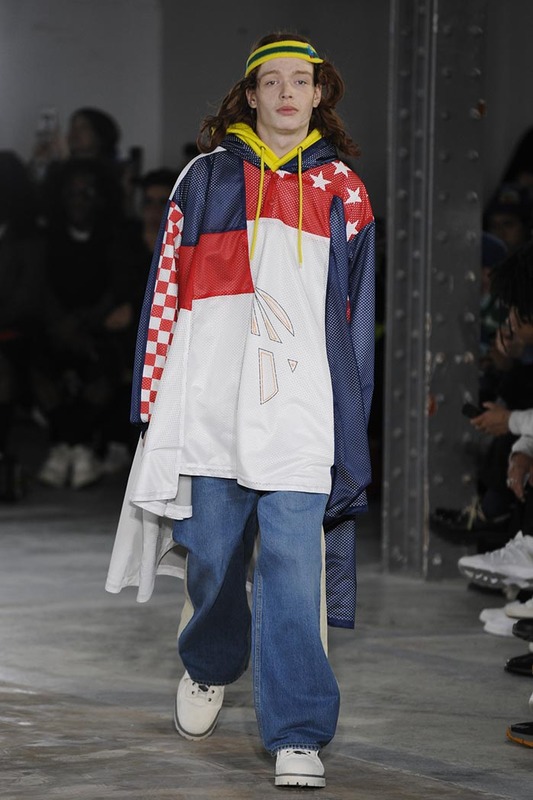 International fashion designer Martine Rose will be the VIP judge. She will also offer insight into her creative journey at a sharing session. 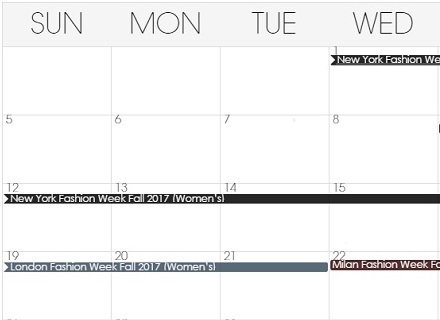 Across the four-day schedule, multiple networking events and trend seminars will be organised, enabling global buyers to get a hold of the latest fashion trends. 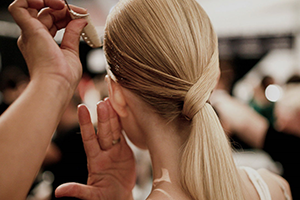 On 6-7 September, Fashion Summit will be held under the theme “Circular Economy”. It is the first large-scale summit in Asia on sustainability in fashion. A panel of leading academics, key players from fashion industry, NGOs, media, decision makers and leaders from across discipline and geographical boundaries will be invited to exchange insights. 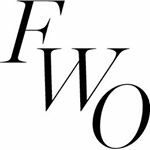 During event period, experts from renowned global authorities including WGSN (5 Sept) and Euromonitor (6 Sept) will unveil the latest fashion trends. 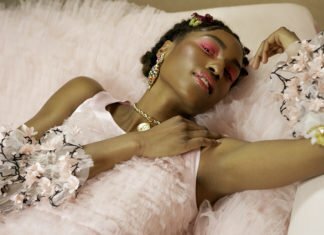 In addition, the fashion environmental NGO Redress will stage Redress Design Award (6 Sept), which is the world’s largest sustainable fashion design competition, while the Knitwear Innovation and Design Society will organise the Knitwear Symphony 2018 and the 8th Hong Kong Young Knitwear Designers’ Contest (7 Sept). 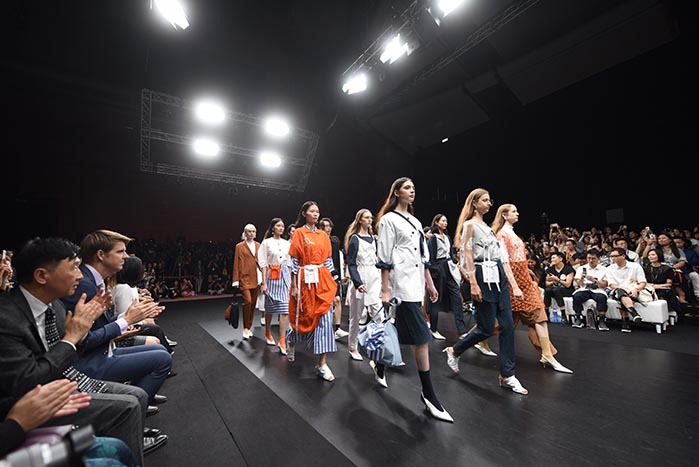 To extend the fashion buzz to the wider community, the HKTDC will launch the Hong Kong in Fashion citywide campaign from 15 August to 30 September. More than 90 fashionable activities organised in collaboration with more than 100 partners, including high-end hotels, shopping malls, fashion boutiques, restaurants and design institutes, will be staged around town, spreading the glamour of CENTRESTAGE across the city. On 8 September, CENTRESTAGE will become “OPENSTAGE” and welcome public visitors aged 12 and above free of charge. 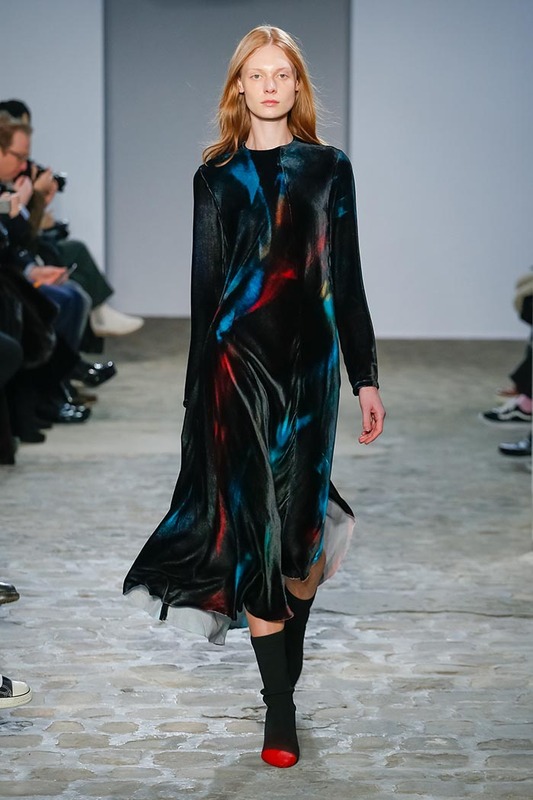 The event will allow members of the public the chance to experience this major international fashion event and to check out the latest designs from leading brands.